Use the instructions below to view your progress on your uCertify quizzes and labs. Enter the uCertify course by clicking any of the external learning tool links from Content in your D2L course. 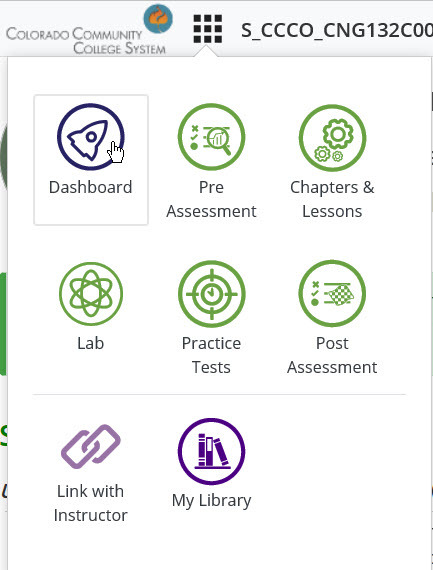 From the Dashboard window, Click the either the Open Study Planner or Test History & Performance History on the right side of the window to review your progress on quizzes and labs. Posted by: Amy Sorensen - Wed, Mar 20, 2019 at 9:33 AM. This article has been viewed 86 times.